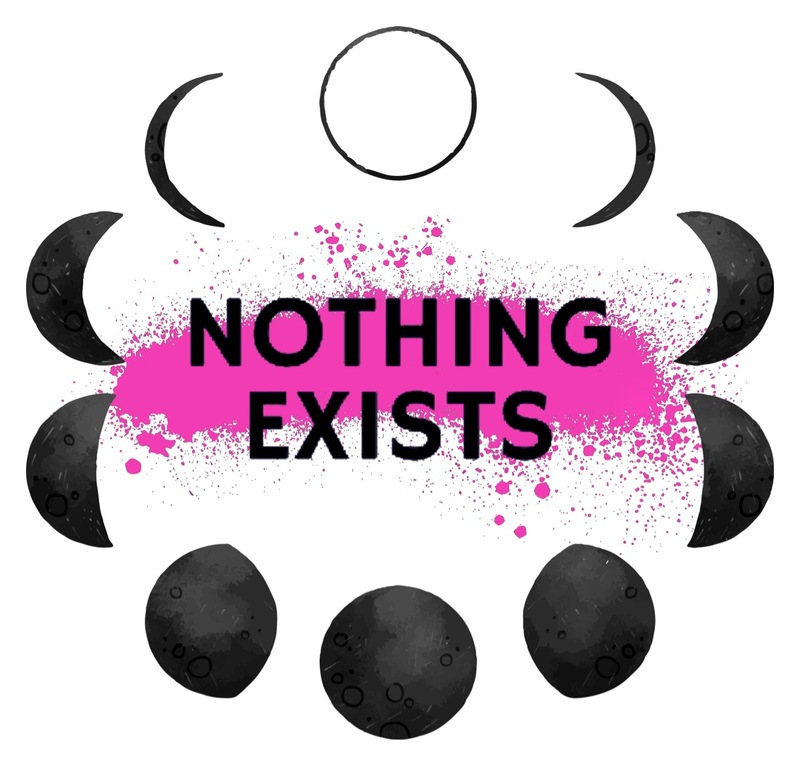 Take Back the Night: Port Hope 2017 | Nothing Exists. The people were all present for eachother, holding space for all stories and lives that are and will be forever changed. Support for all people during this event was felt deeply.The music, poetry, stories and spoken word, visually and visceraly attached to the participants. Walking with heads held high and embracing the night .